© Dhiman Bose. All rights reserved. 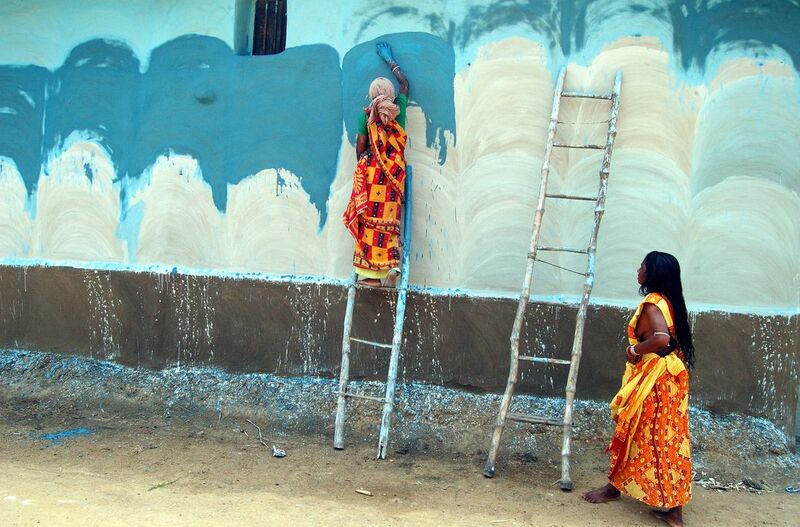 At the tribal village of Badnodanga women supervising and painting exterior wall of a house. Camera: Nikon D50 Lens :NIKON DX 18-55mm. 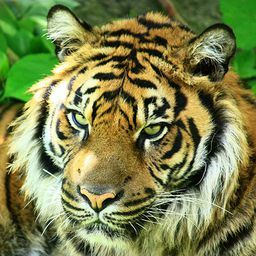 Date Uploaded: Nov. 26, 2011, 10:36 p.m.